Pollution is one of the major issues faced by our country as it is increasing at an alarming rate and government is working on various ways to reduce pollution. Automobiles are one of the biggest contributors of pollution especially old vehicles and the central government is planning to reduce pollution by introducing stringent emission norms in future. Delhi-NCR is one of the most polluted region in the country and the government introduced odd-even rule couple of years ago to reduce the number of vehicles coming to city but the strategy didn’t work out well. The Central government is planning to introduce colour coded stickers for cars in Delhi-NCR region. The hologram based stickers will have different colours to identify the fuel along with year of manufacturing, which will help authorities to stop vehicles of particular age and fuel on high pollution days on specified routes. According to the new rule, petrol and CNG cars come with blue stickers and orange colour for diesel cars. Earlier government was planning to give blue sticker for hybrid cars but it was not approved. 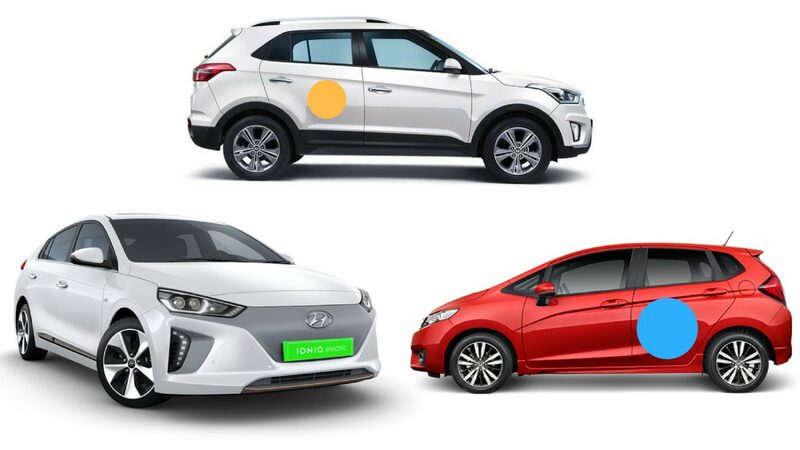 Toyota requested the Supreme court to consider green colour for full hybrid cars but the central government proposed green number plates for electric cars and colour coded sticker rule won’t be applicable for EVs. The rule will come into effect from October 2 onwards and state authorities are expecting that it will help them to identify polluting vehicles. If everything goes according to plan, Delhi-NCR pollution will become cleaner and people will be finally able to breathe fresh air. 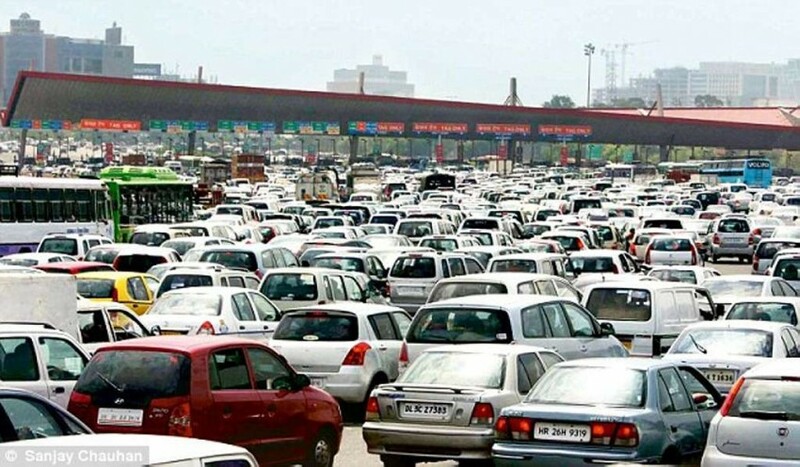 Indian government is planning to introduce BSVI emission norms by the end of this decade and it will reduce harmful gases coming from diesel engines, even though it will increase price of vehicles. Some of the proposed laws like average life of trucks to 20 years, will also reduce pollution and make our country greener.